Infrastructure in the fields of health and education should be developed forthwith, says Minister Ravi Karunanayake. He stated this addressing an event held in Mattakkuliya to distribute school supplies to the students of Hamza College. Addressing the event, the Minister emphasized that everyone should work committed to develop the country. He questioned as to how the country could be developed when the youth keep protesting at the Lipton roundabout whenever they are unable to resolve an issue. Although the country had obtained freedom 71 years ago, there had been a slow progression in the country’s development, the Minister added. 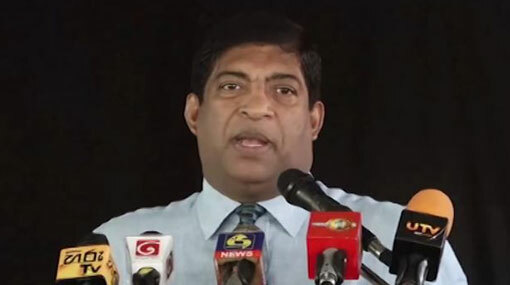 Commenting further, Minister Karunanayake stated that when he was serving as the Finance Minister, only 3.1% of country’s production had been allocated for education, however, by the time his term ended he had increased the percentage to 4.8%. The Minister also commented that Sri Lanka has the potential to develop, but not the will for it.